The Taunton River breaks off of Mount Hope Bay at the town of Fall River about 16 miles southeast of Providence and 18 miles north of Newport. 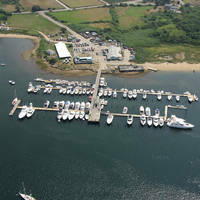 Although not bristling with dozens of marinas or waterfront attractions, the Taunton River does merit exploration, as the environment here is eerily similar to the back bay rivers farther north in Maine. 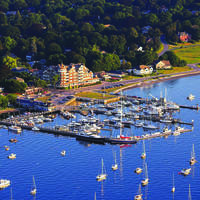 The town of Taunton is a 15-mile journey upstream from Fall River. 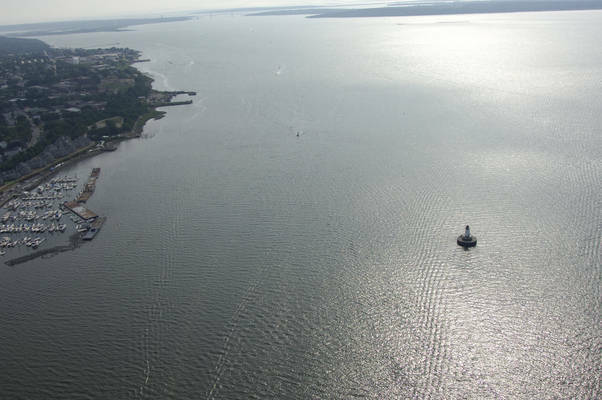 From East Passage south of Bristol Bay and Hog Island, chart a course for the Hog Island Shoal Light about a half-mile southwest of the Mount Hope Bridge. 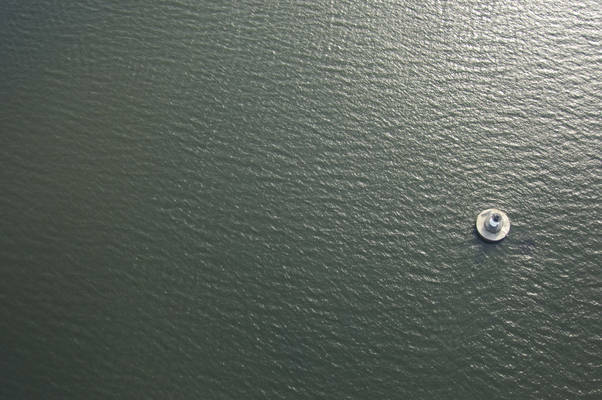 Once you have sighted the Hog Island Shoal Light (flashing white ISO), change your course to intercept flashing green bell buoy 3 just a little to the south of the light. At flashing green bell buoy 3, you can head toward flashing red 6A and red gong buoy 6 southwest of the bridge, and then set a course through the main span. 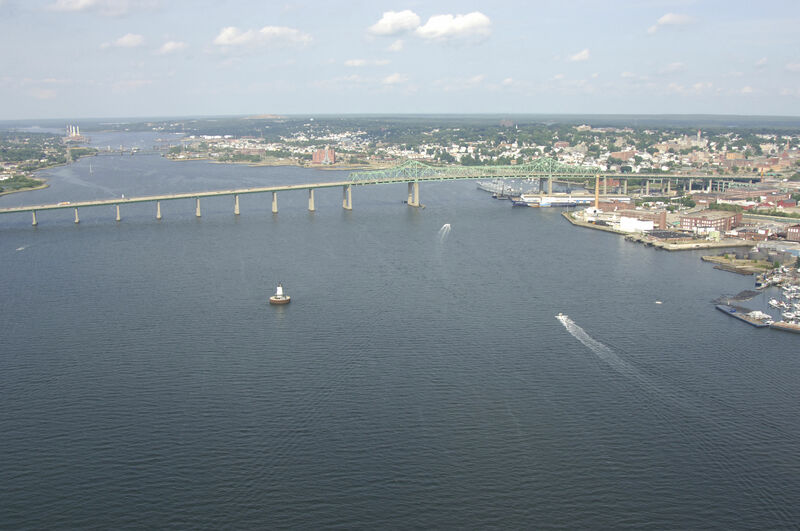 The water is deep at the narrow passage under Mount Hope Bridge, and as such, the current can move through the narrows at velocities up to four knots. The prudent mariner travels with sufficient power or with a favorable current. 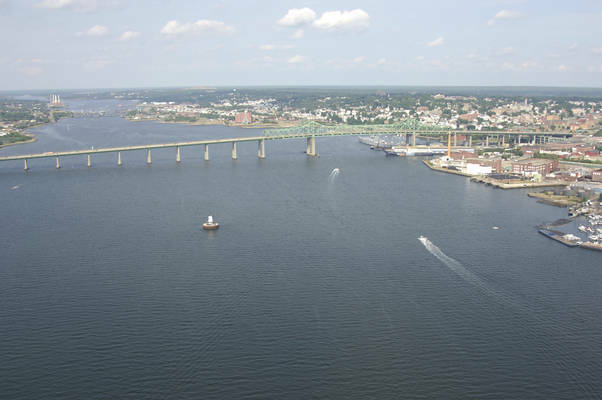 At the town of Fall River, you will pass under the Brayton Point Bridge (135-foot fixed vertical clearance), and then farther up you will need to negotiate the Brightman Street Bascule Bridge (27-foot closed vertical clearance, opens on demand) to get yourself into the Taunton itself. 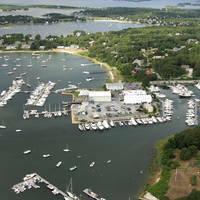 Marinas are scattered all the way up to Sandy Point, and all three of them accept transient guests. No reviews yet! Be the first to write a review of Taunton River Inlet.